A committee is to be set up to investigate alleged cheating of per diem and risk allowances for border patrol policemen serving in three southernmost provinces. 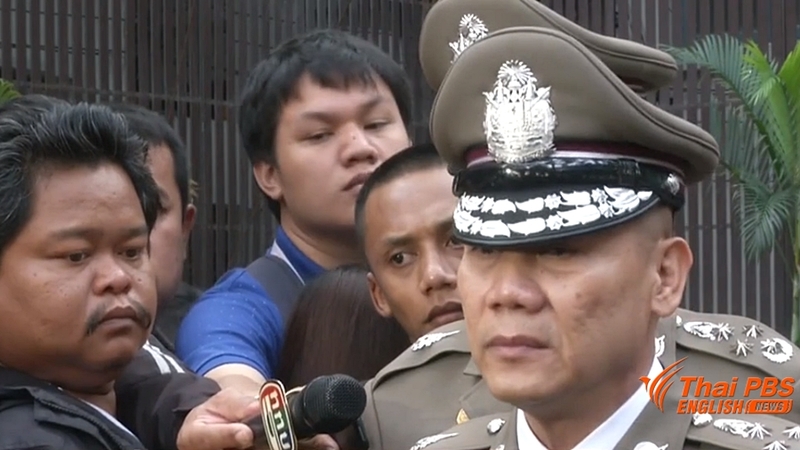 The national police chief Pol Gen Chakthip Chaijinda said Sunday that he had ordered a panel to be formed to conduct an investigation after a complaint was received from border patrol policemen based in the Deep South, claiming that their per diem and risk allowances since 2015 until September last year had been unfairly cut. He said he ordered a probe to be taken although, personally, he thought it could be a misunderstanding about the payment system by the BPP men. He added that he had instructed BPP commanders in the restive region to try to clarify to their men about the payment system. The police chief went on saying that he didn’t think any BPP commanders would have cheated their men of their per diem and risk allowances. The allegation of cheating was first reported in the Facebook page of CSI LA.